To examine climate commonalities across the globe is called climate analog. This is an extremely helpful tool in design work that I have used several times now that I have explored many of the world’s climates. For example, being able to grow Avocados next to Apples is possible and I have seen it at several places including coastal influenced places in New Zealand and Portugal. After working in the maritime influenced climates of New Zealand and California, I found myself again on the West Coast but this time in continental Europe. This allowed me to draw on my past experiences as say, where is the feijoa, pepino dulce, chilean guava, macadamia, white sapote, tamarillo, and on and on. After some years of plant searching, we have been able to find many of them and this base understanding also allowed me to convey certain soil improvement techniques that were proven to work. This has also held true as I have moved from the lowland tropics of Costa Rica, Malaysia, Singapore, and the Dominican Republic. Banana Circles work great in all of them!!! 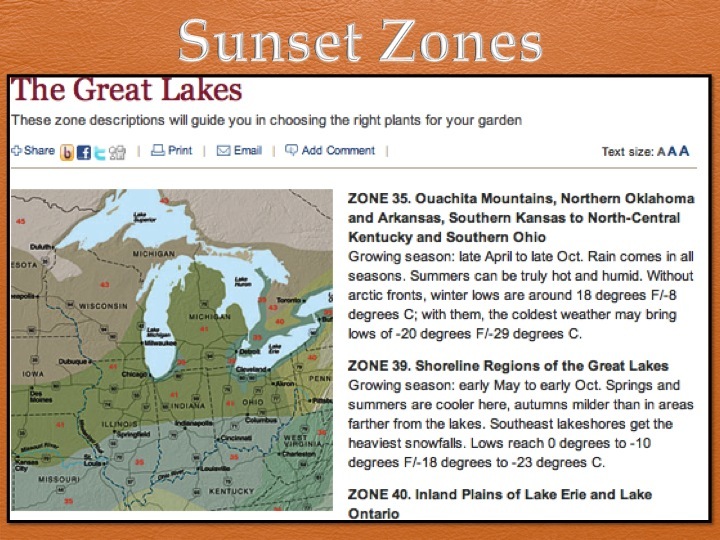 Below is the map that Mollison also uses in A Designer’s Manual to help convey the idea of overlapping climates and the ability to share plants, soil building techniques and construction methodologies. Although it still is a broad characteristic, it does overlap climate with vegetation which is a unique feature. It does help with this climate analog analysis, but ultimately observation is your best technique of exploration. 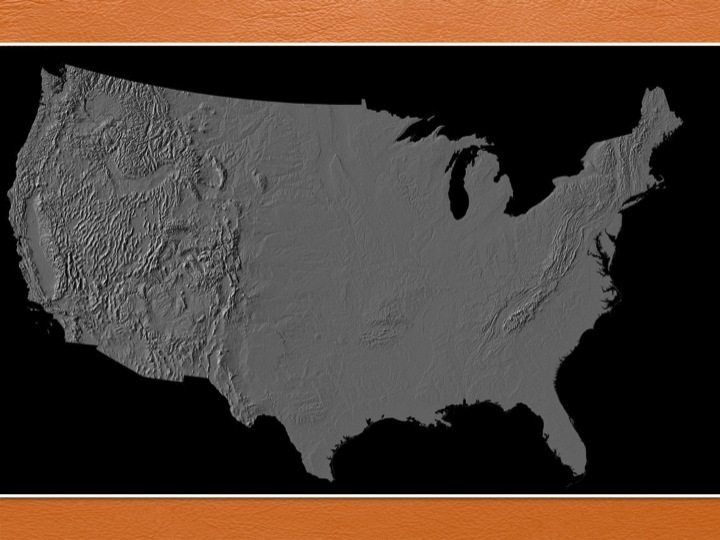 The below map of the States shows the topography of the country fairly well. If you look towards the West Coast where California is, you see the what is called the Central Valley. This is a an enormous valley, stretching much of the state and taking about nine hours to drive from end to end. It is what makes America thrive in my opinion, as it is frost-free climate with varying rainfall. However supplemental irrigation creates a huge food-producing region. Much of the area was once a swamp, thus it boasted huge reserves of phosphorous from the accumulated bird wastes. This allows for nearly year round food production yet its natural capital is being erased through foolish use. Meanwhile when we move eastward across the states and past the Rocky Mountains, the flats in the middle serve as the corn and soybean belt. With its temperate climate due to the continental effect and glaciated landscape, the region is perfect for these crops and the broad acre production that ensues. I point this out only to say climate affects agriculture, which is the backbone of culture. 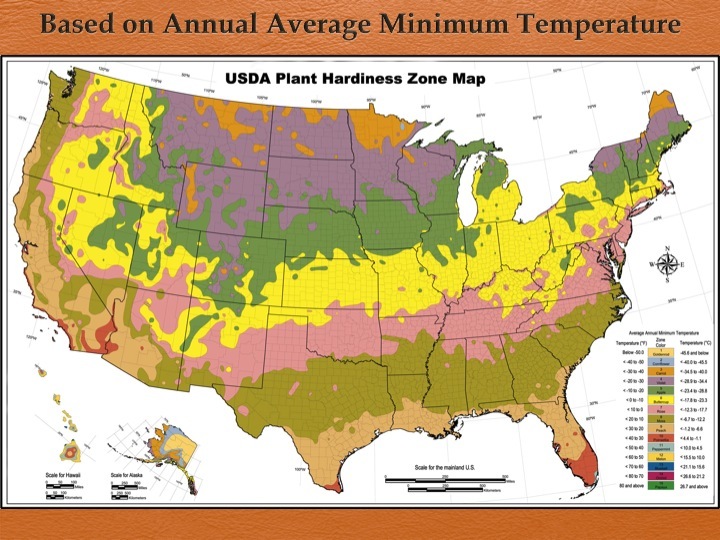 The next map below combines the above effect of topography and the maritime/continental climates to create the USDA Plant Hardiness Zone map. This map is based on extreme low temperatures that a given region will experience. Some plants are hardier than others and this is what defines being able to grow either Cherimoya in LA and Miami but Paw Paw’s in Detroit. This scale helps guide us to plantings and again does aid in our climate analog plantings. I know that central France is zone 7 from reading charts and have seen Paw Paw’s growing there! This broad classification was broken down even further in the states into what is called the Sunset Zones. It zooms in further and brings an even more detailed description that can be cross referenced. Below my home region of Cincinnati, Ohio, USA can been seen described as that extreme continental climate of hot and humid summers and very cold winters. 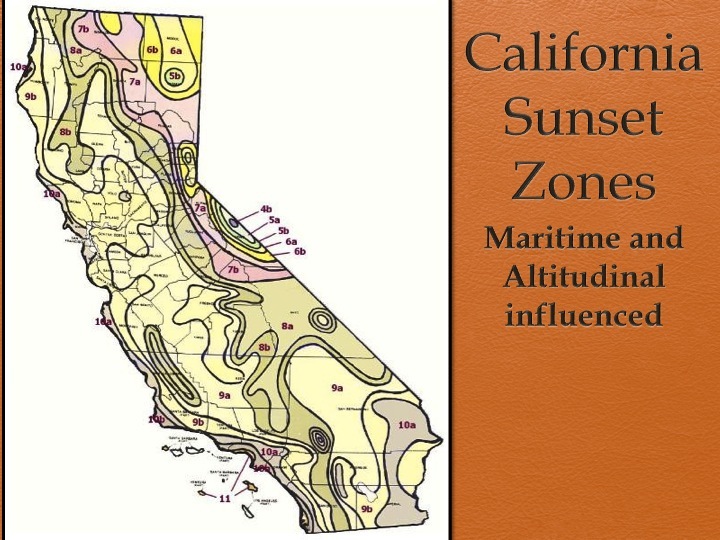 As you we zoom below in the context of sunset zones in California, the topography and maritime effect are quite evident. It’s an extremely diverse landscape and gives us the opportunity to really gauge what is possible to grow in varying areas. Below we can also use satellite videos to understand current climate dynamics and see the approaching deserts. 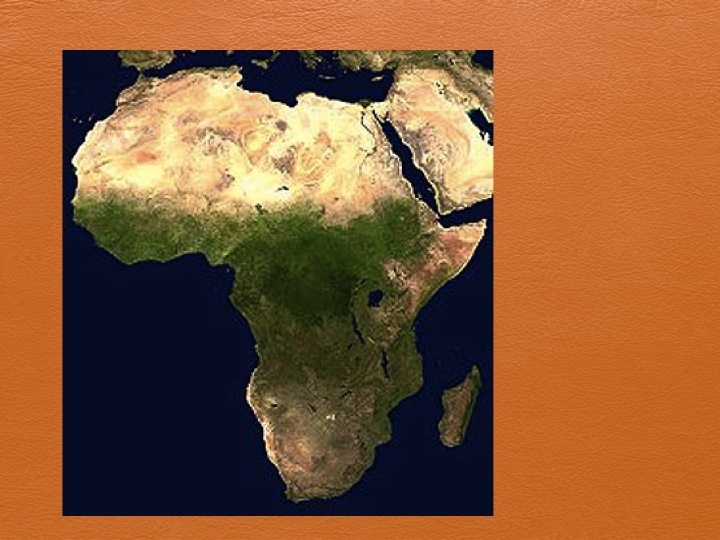 Spain and Portugal to the North and the Sub-Saharan countries to the south, the desert grows and major interventions must take place on a broad acre scale. Fortunately its a simple pattern of harvesting water with earthworks or the Keyline plough, reseeding micro-organisms with compost tea or extract, and planting perennial vegetation. 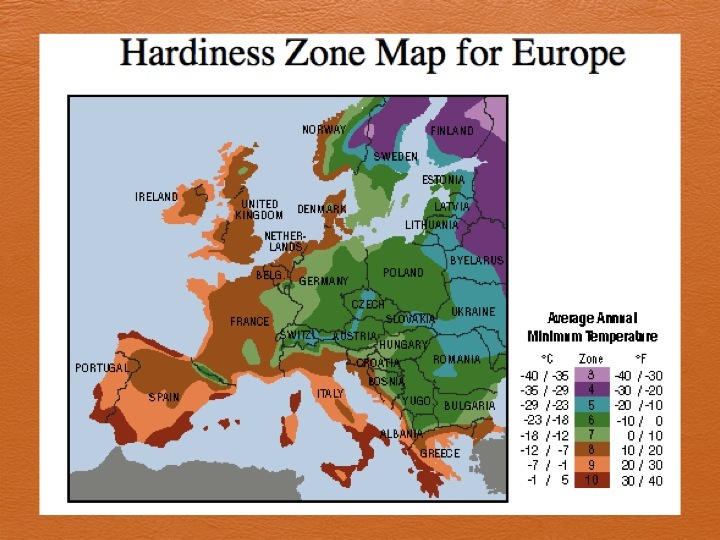 Below we can see the hardiness map for Europe as we zoom further in on hardiness zone so that we can really understand the climate behind those numbers. Europe has a large coastal interface which lessens the continental effect. 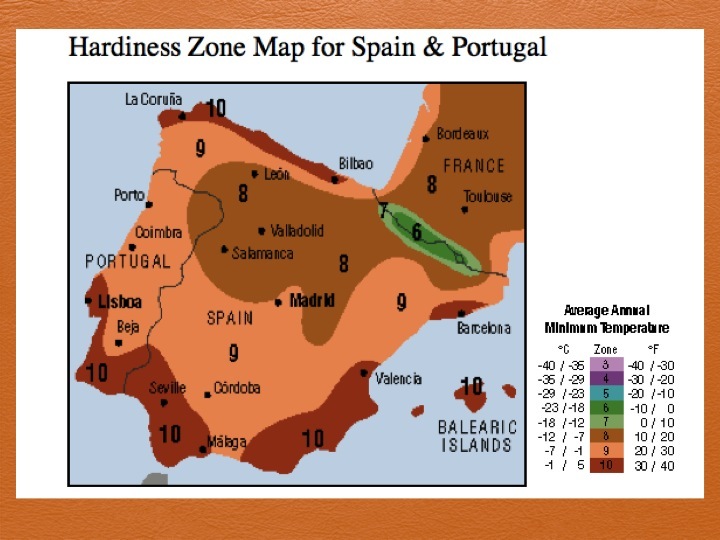 Portugal, Spain, and Italy all have dramatically different climates than Ireland and the UK yet they share similar zone 9 coastlines. 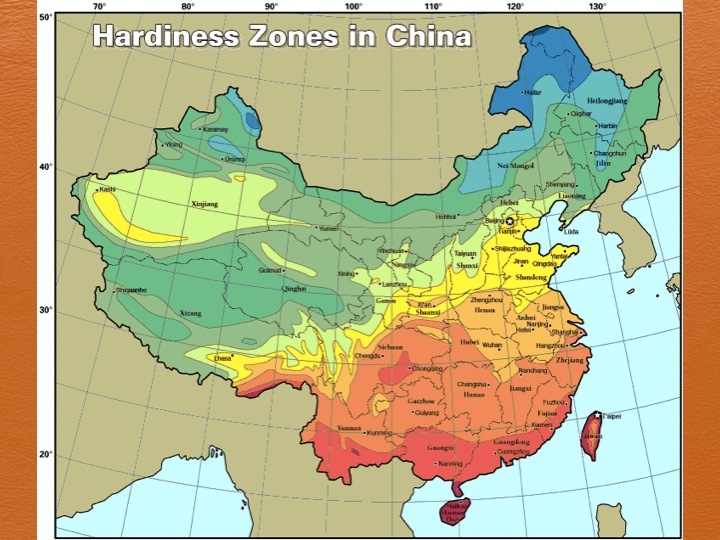 Hardiness only refers to the coldest temperatures you will get in any given year. Now if we zoom further into Iberia, the region of Spain and Portugal, that I often work in, we can see the maritime effect with coastal subtropical areas while the border of France and Spain, the Pyrenees, show the altitude and continental effect. Barcelona and Lisbon both show a 10 for climate and have very mediterranean climates; hot dry summers followed by wet, rainy winters that are cold but not freezing. 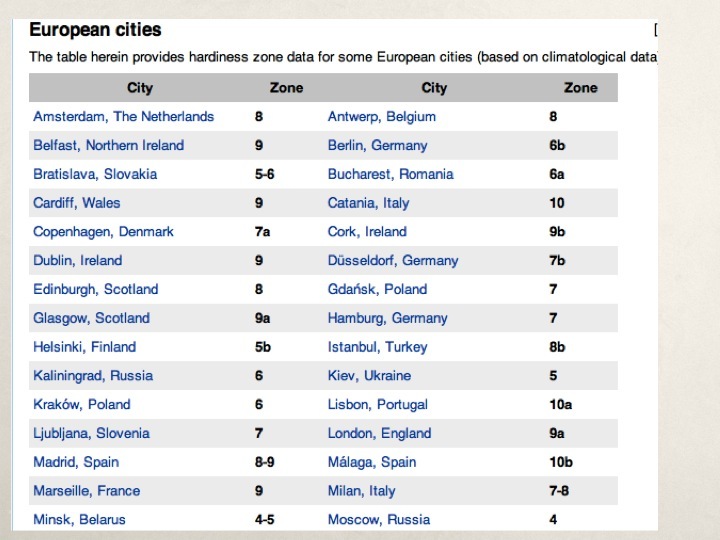 Meanwhile if we look at the following two graphs of cities and their hardiness zones, we can see some interesting numbers. 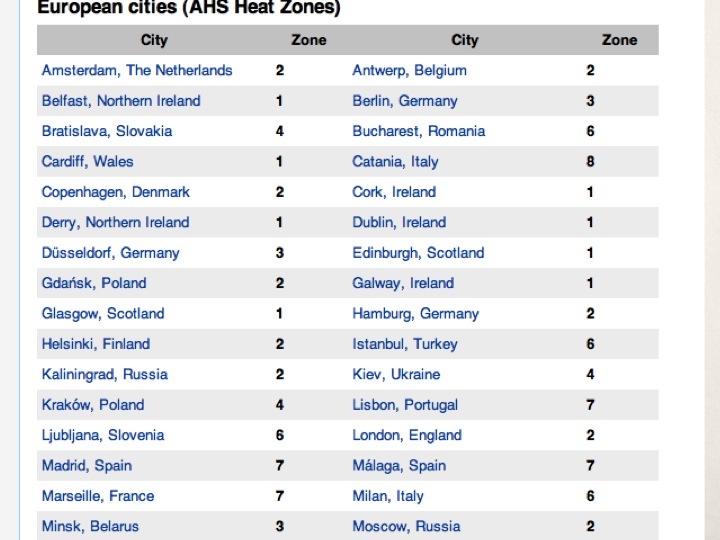 Belfast and London are both number 9 on the zone readings but of course have dramaticlaly different climates. They do share the fact that it doesn’t get too cold but their precipitation is not limited to just the winter. 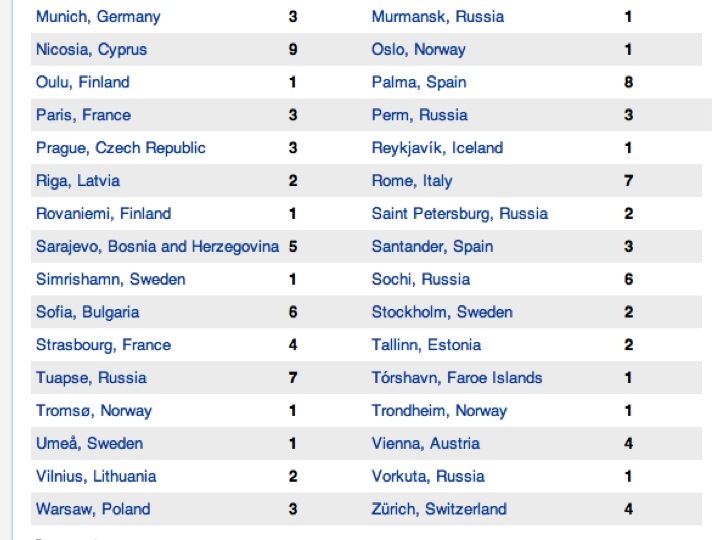 What we can also do to contrast that, is look at another index which tells us about heat. 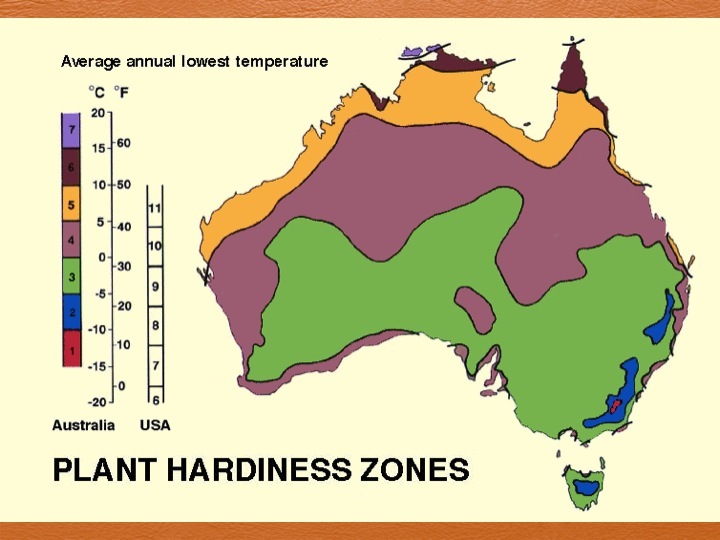 The numbers below are a rating of how many times the temperature gauge reaches above 30° C or 86° F. This is the temperature which plants begin to suffer because of heat and is also a limiting factor in growth. 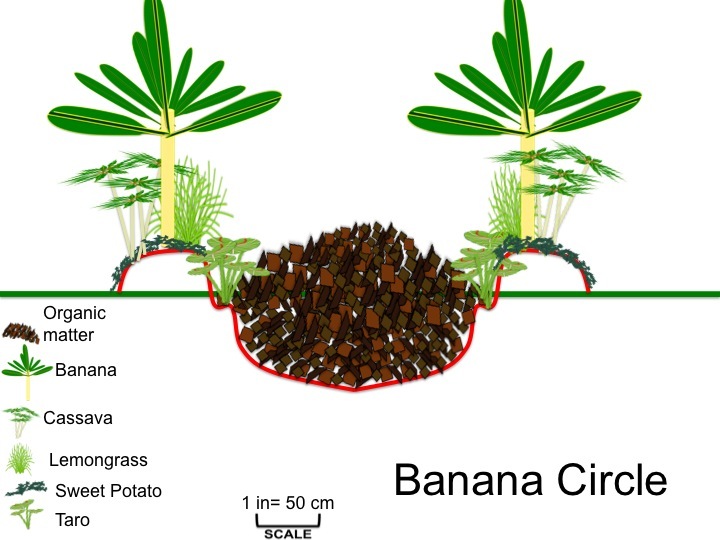 It is why, we in Permaculture systems in hot areas including tropics, drylands, and temperate areas, recommend using multi-layers for growth systems. 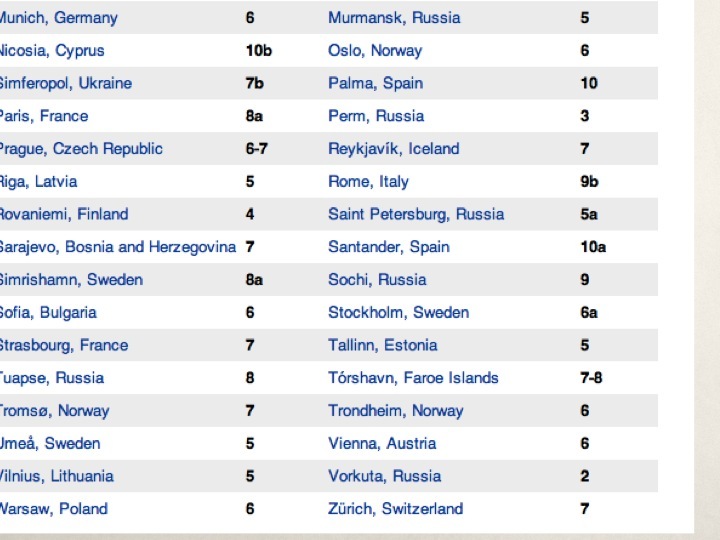 So if we examine London and Lisbon once more we see they have a rating of 2 and 7 respectively. This does give us more insight on what the climate is really like. Combine this with precipitation charts that show distribution and we get a pretty good idea of what to expect any given year. Also looking at wind patterns in general is very helpful but eventually microclimates must be examined. 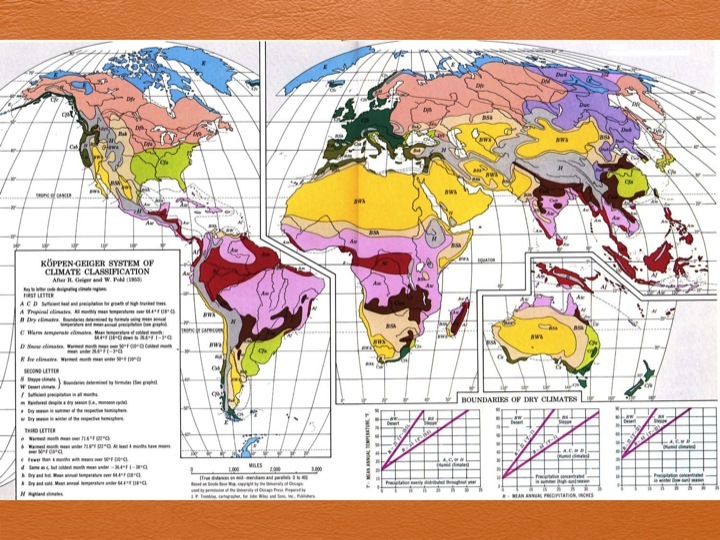 Below are some more map resources just in case you are working in varying regions and also to help see the pattern of maritime vs. continental vs. altitude. All the countries are mosaics, that is lots of edge, but we can see where they overlap and can share past techniques and plants for creating abundance. 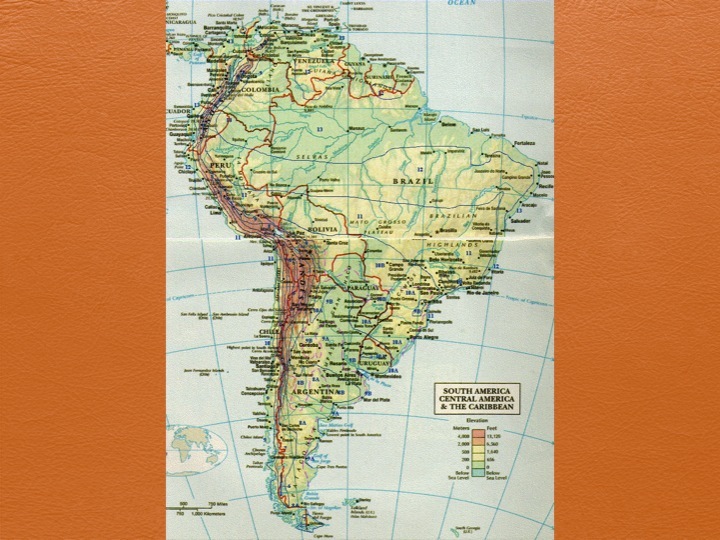 Below is the map of South America which I worked in Argentina in 2011/2012 and also got to visit Chile twice. The vast fields of Avocados in Chile reminded me of the monocultures of corn and soy in the midwest of the states. But it was good to see another West Coast and see the climate analog between there and Portugal, parts of California, and where I worked at in Nelson, New Zealand. Australia also has a beautiful color scheme to examine and they do have a slightly different system. But we can see that the north is quite tropical as you move towards the equator. As you move south, the coastline is influenced maritimely and with rainfall so this is where the concentration of population is of course.